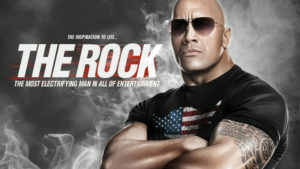 Dwayne “The Rock” Johnson is set to contest for US presidency. File photo. Donald Trump’s transition from a businessman and entertainment personality to President of the US has certainly bewildered people. 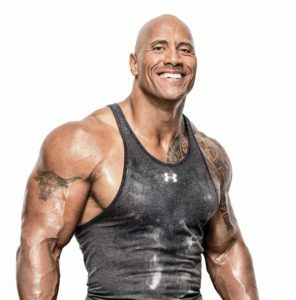 His unlikely presidential run has inspired lots of celebrities without political experience to consider a crack at the 2020 election—including one of Hollywood’s most sought after actor at the moment, Dwayne “The Rock” Johnson. After multiple reports claimed that the former WWE star is thinking of following Trump’s footsteps, Johnson finally addressed the matter himself during an appearance on the Ellen DeGeneres show. While speaking to Ellen alongside his “Jumanji” co-actor and good friend Kevin Hart, Johnson’s long rumored aspirations for the presidency came up. Dwayne “The Rock” Johnson wants to replace Donald Trump. “I’m seriously considering it,” Johnson answered, much to the delight of the studio audience.